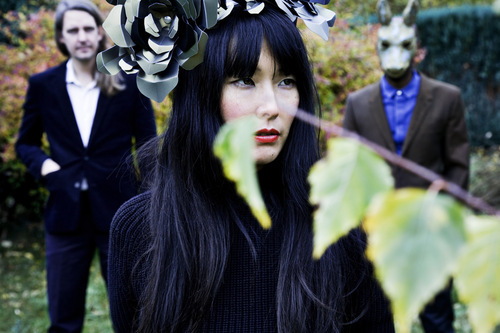 Tristesse Contemporaine is a French psychedelic punk and electro trio founded in 2009. I tend to associate some of their tracks like a non-commercial version of Godzilla because of the tone of the singer. Below are my crushes, from which a remix by Chloe, one of my favorite french electro dj ever. Tags: Electro, French Electro, Psychedelic, punk, Tristesse Contemporaine. Bookmark the permalink.